Author Ruth Coe Chambers will reading from her new novel, House on the Forgotten Coast, and signing copies. Q&A with the author will follow the reading. Mark your calendar for Thursday, December 14, at 5:30pm. 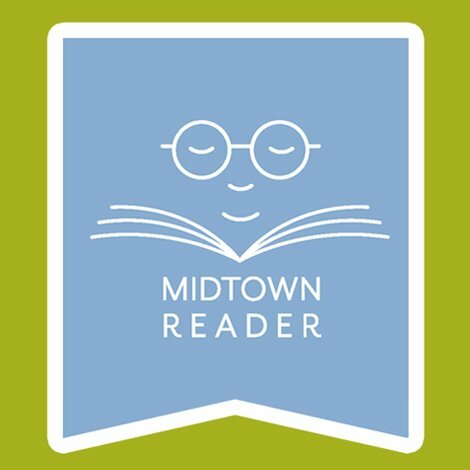 The reading and book signing is hosted by the Midtown Reader in Tallahassee, Florida. If you cannot make the reading but would like a personalized and signed copy of House on the Forgotten Coast, please call the Midtown Reader. The bookstore will set one aside for you and the author sign it to your specifications. It's a great present for holiday gift-giving and should fit into most stockings!